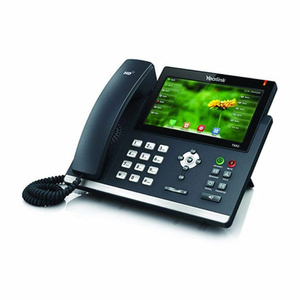 It may look like a traditional desktop phone, but this phone is as modern as they come. 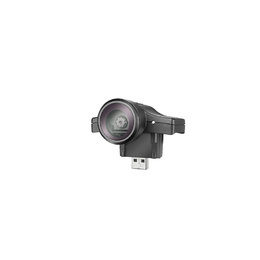 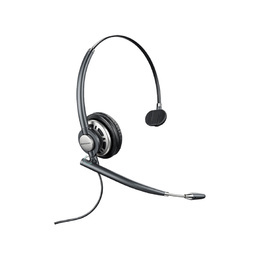 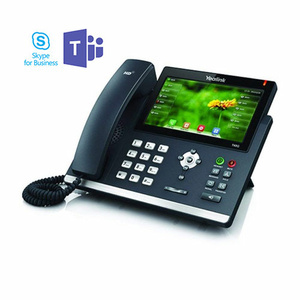 Simple USB plug-and-play, the CX300 is optimised for use with Microsoft Lync and features a full dial pad and display. 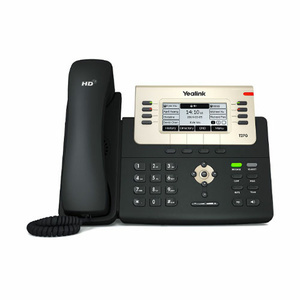 With this phone you have the option of handset or speakerphone and there is the additional option of adding a headset. 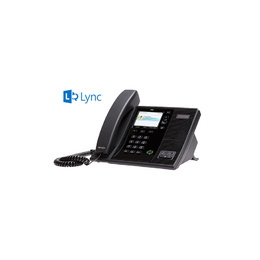 Calls can be placed or answered either in the Lync client window or by using the phone. 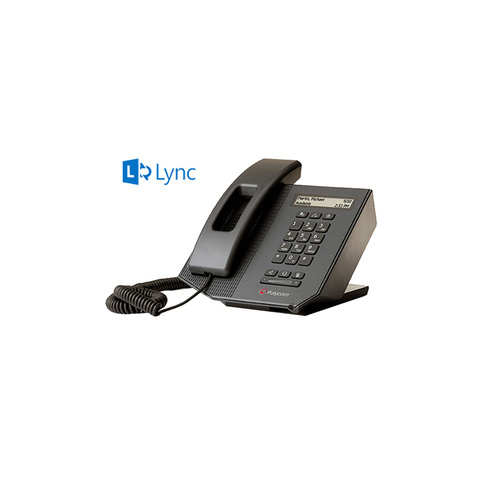 With its sleek, high-quality handset and its full duplex, hands-free speakerphone, the CX300 desktop phone enables crystal-clear, natural conversations without echoes or feedback. 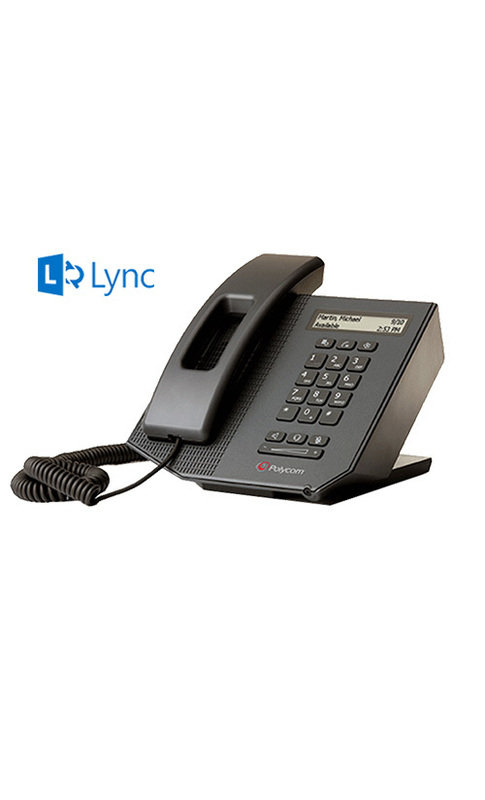 As much as we love IP technology, there is something very comforting about having a traditional-style telephone to make/take calls and that's what is so great about the CX300 - it's a fully functional phone that works seamlessly with Microsoft Lync.